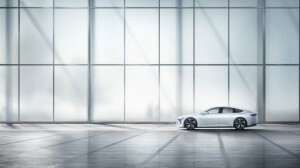 April 16, 2019 – Shanghai – At Auto Shanghai 2019, NIO offered the first glimpse of its all new Sedan product line with the ET Preview and exhibited its entire NIO Power service solution, along with its 220 kW permanent magnet synchronous motor electric drivetrain. It also announced the extension of the “One Click for Power” service to other EV brand users. At this year’s Auto Shanghai, NIO brought the latest NIO House experience right to the auto show itself by creating “NIO House|Auto Shanghai”. 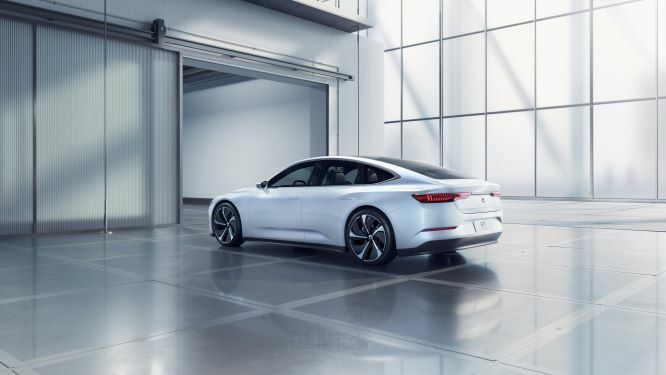 The company also showcased the high-performance electric flagship ES8 SUV; the high-performance long-range, intelligent electric ES6 SUV; the world’s fastest electric car, the EP9; the NIO EVE Vision car and NIO Formula E Team car, the NIO 004. 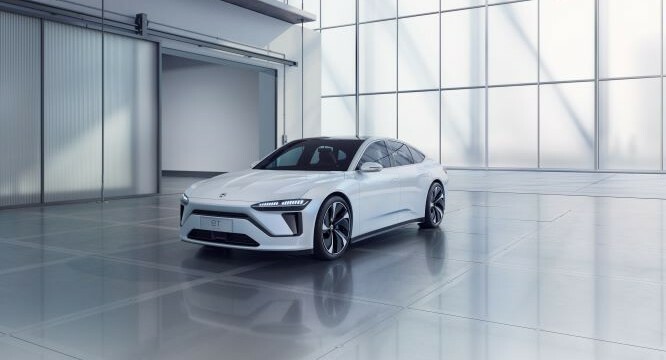 The ET Preview, the first in NIO’s sedan series also made its premiere at Auto Shanghai. The ET Preview represents NIO’s exploration of an all new car body, whose sleek new contours combine elegant proportions with power and beauty through a minimalistic design. Additionally, the 220kW permanent magnet synchronous motor electric drivetrain, carbon fibre battery pack and other pioneering technologies, reflected NIO’s technical prowess and research and development strength. 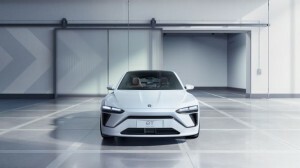 Also debuting at the auto show was NIO’s fast-charging pile, NIO Power Charger, which is the “last piece of the NIO Power service system jigsaw”. Through intelligent integration with home charging piles, power stations and mobile charging vehicles it provides users an efficient charging experience. NIO’s “One Click for Power” has currently been used over 93,000 times. 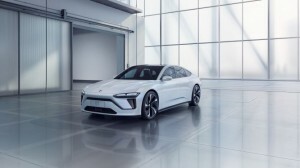 During the auto show, NIO officially extended “One Click for Power” to the public. Users of other electric car brands will be able to use the “One Click for Power” charging service through the “NIO Charging” mini app in WeChat at 280 yuan per service. 60 NIO car owners volunteered as Fellows during Auto Shanghai 2019. As Fellows, they presented NIO’s products and services and shared their experiences as NIO car owners with visitors to the auto show. “After just over four years of development, NIO has grown into a tech company that is constantly perfecting itself and increasing systemic efficiency, while striving to provide high-quality service to users,” said William Li, Founder, Chairman and CEO of NIO.